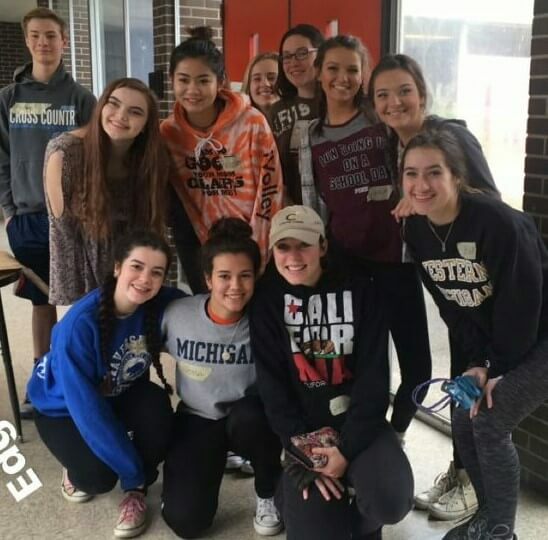 The inaugural EC Track Team is proud to join the rich tradition of EC athletes in serving their community, participating in the recent 2017 Spring Serve Clarkston event. 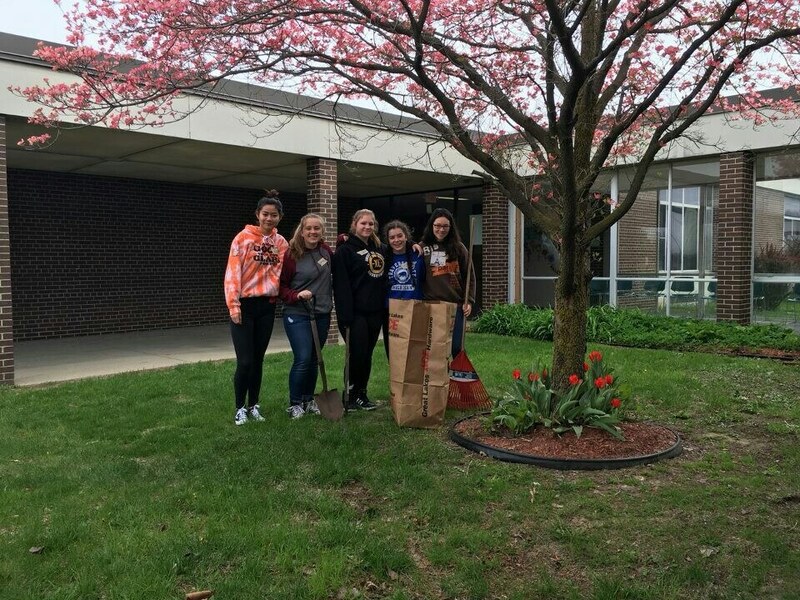 They helped with spring cleanup at Owen Elementary School in Pontiac. Team members decided service is a great way to bond and added an apostolic dimension to their regular team movie night. Good work team!